Before Hailu Mergia fled to America in 1981, his group Walias Band was a guiding light in Ethiopia’s thriving nightclub scene. In America, Mergia ended up driving cabs for almost 30 years, but he never stopped playing. This year, Hailu Mergia released his new and acclaimed album ‘Lala Belu’. Listen to his first album in 15 years below. 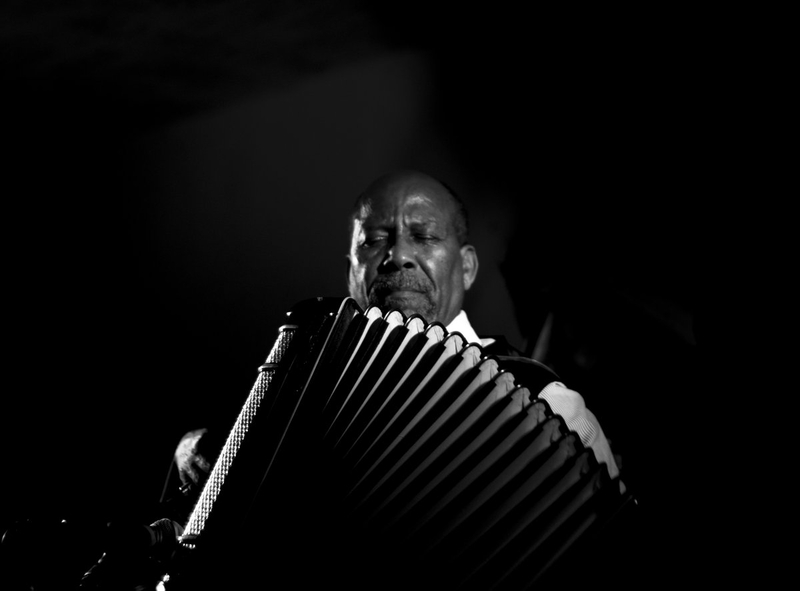 Hailu Mergia will perform at Le Guess Who 2018 together with a.o. Ebo Taylor, The Scorpios, BCUC, Sibusile Xaba, King Ayisoba, and many more.